Disney+ has announced Monsters at Work, an animated spinoff series scheduled to debut in 2020. 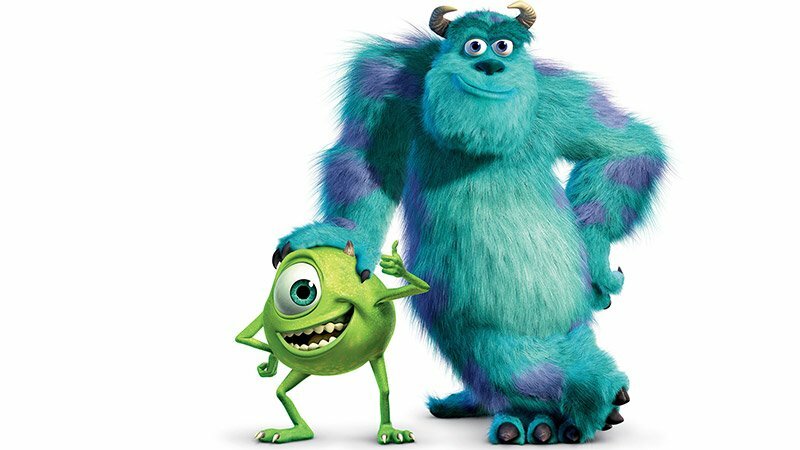 Monsters, Inc. stars John Goodman and Billy Crystal will reprise their roles as Sully and Mike Wazowski for the new streaming series. Monsters at Work picks up six months after the original movie with the power plant at its center now harvesting the laughter of children to fuel the city of Monstropolis. The series follows Tylor Tuskmon (Ben Feldman), an eager and talented mechanic on the Monsters, Inc. Facilities Team who dreams of working on the Laugh Floor alongside Mike and Sulley. Also starring in the voice cast are franchise originals John Ratzenberger as Yeti, Jennifer Tilly as Celia, Bob Peterson as Roz, and franchise newcomers Ben Feldman (Superstore), Kelly Marie Tran (Star Wars: The Last Jedi), Henry Winkler (Barry), Lucas Neff (Raising Hope), Alanna Ubach (Coco), Stephen Stanton (Star Wars Resistance) and Aisha Tyler (Archer). Tran will voice Val Little, Tylor’s lifelong friend and confidante; Winkler will voice Fritz, the scatterbrained boss; Neff will voice Duncan, an opportunistic plumber; Ubach will voice Cutter, the officious rule follower; Stanton will voice Smitty and Needleman, the bumbling custodial team; and Tyler will voice Tylor’s mom, Millie Tuskmon. Monsters at Work is executive produced and developed by Bobs Gannaway (Mickey Mouse Clubhouse). Kat Good and Rob Gibbs will direct the Disney Television Animation production with Ferrell Barron serving as producer. More announcements for the Disney+ streaming platform will be made this Thursday during an investor presentation.